Management Team - SteepGraph Systems Pvt. Ltd. » SteepGraph Systems Pvt. Ltd.
Himanshu as CEO & MD looks after the day to day operations of the Company and also provides guidance to the professionals who manage the marketing function.Himanshu has a vast and deep experience in the Information Technology Industry. Prior to founding SteepGraph Systems, he was the Technical Head in Geometric Software; He was responsible for developing strategies and goals for their advanced Internet technology as well as participating in the decision and implementation of the Company’s technological infrastructure. Himanshu is a B.E. graduate from Surat. Kalpesh is a Masters in Computer Application and has an experience of several years in IT industry. As the Director of SteepGraph Systems, Kalpesh Ensures that employees are committed to the aims and objectives of the cooperative and are adequately informed about the overall directions and guidelines set by the board. Kalpesh contributes via other forums such as sub-committees dealing with policy development and related management issues. 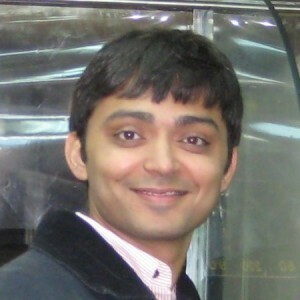 Avinash has done Masters in Design Engineering from Indian Institute of Technology. He has filed for Patent application on ‘Efficient Batch Processing In A Multi-tier Application’ in Europe and Indian Patent office. He comes with several years of product development experience. 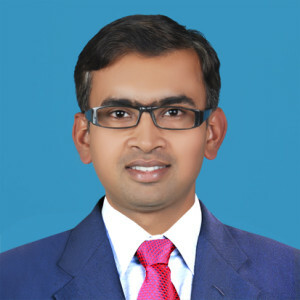 He has played technical architect role in Geometric Global, Tieto Technologies, Global Logic. 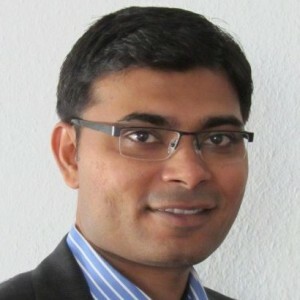 He has worked on variety of domains including PLM, Banking and Finance, RFID. 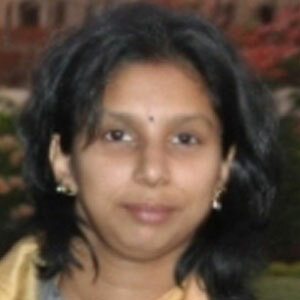 Hema Kailasm is MBA from University of Madras specializing in Human Resources and Finance. Hema brings on board extensive experience in HR Operations and Employee motivation. Her forte is in HR Strategy Development, Setting up HR Systems & Processes for Start-up Operations, Streamlining company policies and procedures and has a penchant for excellence & process. She is a subject matter expert at Compensation & Benefits Management, Performance Management and Organization Development. Hema’s key skill is to create vibrant environment at work place and gel well with employees. She enjoys handling complex HR issues, Helping Management team in aligning people aspirations with Business Objectives and establish HR as Value Add function at ease with organization and people.